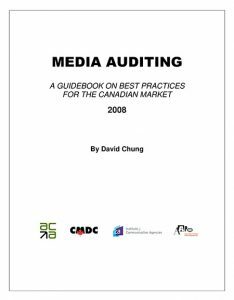 A successful client-agency relationship includes regular (at least annual) reviews of mutually-agreed expectations, and of the progress made against those expectations. This agency performance review process begins on day 1 (not 365) of the relationship so that the objectives, goals, roles and responsibilities can help establish the direction for the relationship at the outset. 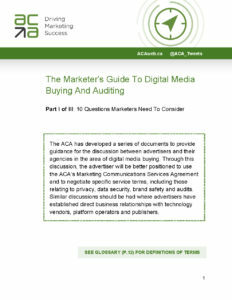 ACA can guide marketers in structuring performance reviews that best reflect their MarCom needs.